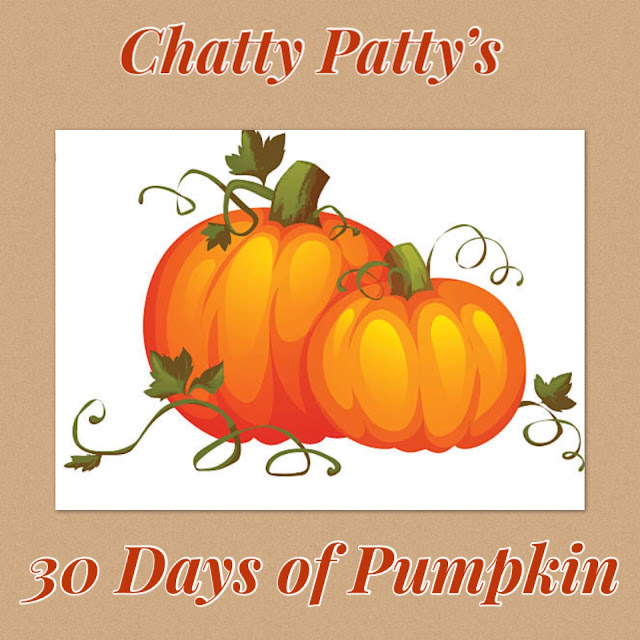 Welcome to Day 9 of 30 Days of Pumpkin. This one is for the yarn lovers! 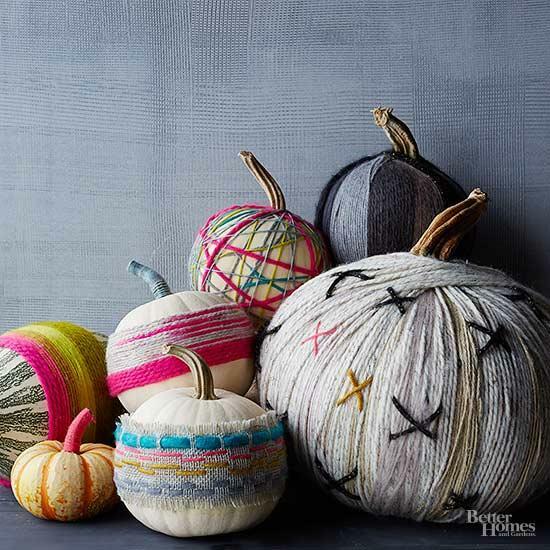 Check out these awesome no carve yarn pumpkins from Better Homes and Garden! Want to learn how to make one yourself? Check out this step by step video!